We offer many services to enhance your smile. This service includes bondings, tooth whitening, and veneers. We can treat discolored, stained, or aging teeth. Porcelain veneers cover discolored teeth, straighten teeth, or fill unsightly gaps between teeth. 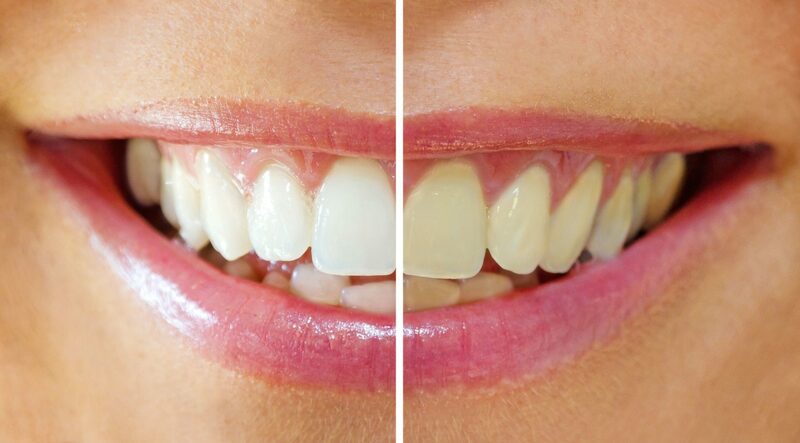 Tooth whitening enables you to quickly improve your smile. Natural colored fillings and crowns replace cavities or black fillings and give teeth a young vital appearance. Root canal treatment is often the only way to save your tooth if your tooth's nerve chamber becomes infected. Deep tooth decay or other injury can cause damage to or infection of the tooth pulp. In a root canal or endodontic treatment, we remove the damaged or infected pulp and replace it with a special filler which helps maintain the remaining tooth structure. 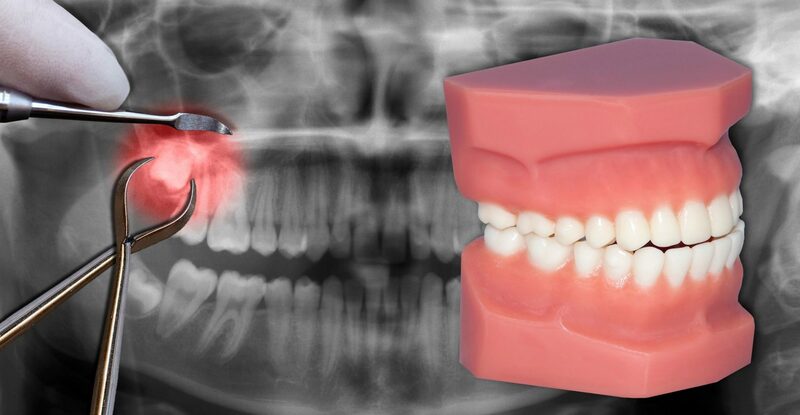 Implants are bridges that are permanently anchored into the jaw. Because there is always a perfect fit, implants are almost the same as having your natural teeth back again. To qualify for implants, you'll need healthy oral tissues and jawbone ridges that are in good shape. If you're suffering from tooth loss, you can talk to us about whether implants are an option for you. We specialize in different aspects of surgery in and around the mouth, including biopsies, removal of wisdom teeth, and routine and surgical extractions. A smile can be improved by repositioning teeth to correct crowding or alignment problems. This area of dentistry includes space maintainers, fillings, and sealants. Early intervention can quickly correct many dental problems. Although many diseases affect the gums and bone tissues, two are most common: Gingivitis and Periodontitis. Gingivitis is simply gum inflammation, not affecting the bone while periodontitis involves degeneration of the bone structure also. Most notably if you are experiencing bleeding from the gums, red gums, yellowish drainage between tooth and gums, swollen gums or painful gums, you may have some form of gum disease. This includes crowns, bridges, and precision attachments for dentures. When the size of a filling exceeds a certain proportion of the tooth, it must be replaced with a cap, also called a crown. This includes partial and complete dentures. Partial prostheses attach to remaining natural teeth for retention, the clasps (wires) may or may not be acceptable in appearance depending on the situation. Partials can be made with precision attachments that attach to crowns (caps). This replaces the clasps for a more esthetic appearance. We offer night guards for grinding teeth, snore guards that reposition teeth to prevent snoring, and sport guards to help prevent sports injuries.